Recovery after a marathon should begin almost the minute you exit the finish chute. This 5-week post-marathon training program is designed to help Novice runners heal your wounds and recover as rapidly as possible so you can move on to new goals. Hold a mirror up to the final three weeks of the program of mine you used to prepare for the marathon. That is exactly how you want to train (or not train) for the next several weeks. You might call this a reverse taper. The first three days, do nothing. Then a little running (or jogging or walking) just to loosen your muscles. Next a “long run,” same distance as your long run one week out. Oh, and finally some cross-training. Respect the mirror. It will help you rejuvenate your body and (sometimes more important) your mind. Week 1: The first three days after the marathon, I want you to do nothing. And I mean nothing! Give your body time to recover. I hope, also, that you remembered to schedule a massage for these several post-marathon days. And don’t forget to follow a high-carb diet to replace depleted muscle glycogen. On the fourth day, go for a very short run of about 2 miles. If your muscles object, stop and walk. If various body parts hurt, do a quick U-Turn and get in the car. You’re not proving anything by running tough. You proved all you needed to prove in the marathon itself. On the weekend, do some cross-training to mix things up. Finally, go for a 60-minute run. Did I tell you how fast to run? No, I just want you out there on your feet for an hour. Week 2: Is it time to start training seriously again? Not really. Bear with me for a while, at least to the end of this 5-week program. 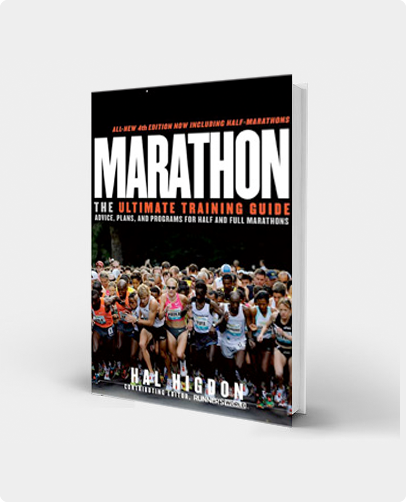 Even if you have a race scheduled for five weeks after the marathon, or soon after, you will gain no advantage by training hard at this point. The Tuesday-Wednesday-Thursday workouts are 2-4-2 miles, same pattern as during the 18 weeks pre-marathon, but fewer miles. The long-run workout on the weekend offers an option of 30 to 60 minutes running. I don’t want you counting miles this soon. Week 3: By now, recovery should be nearing complete. Please note that I said nearing complete, not near complete. You still have a way to go, but glycogen replenishment for the muscles should be progressing. 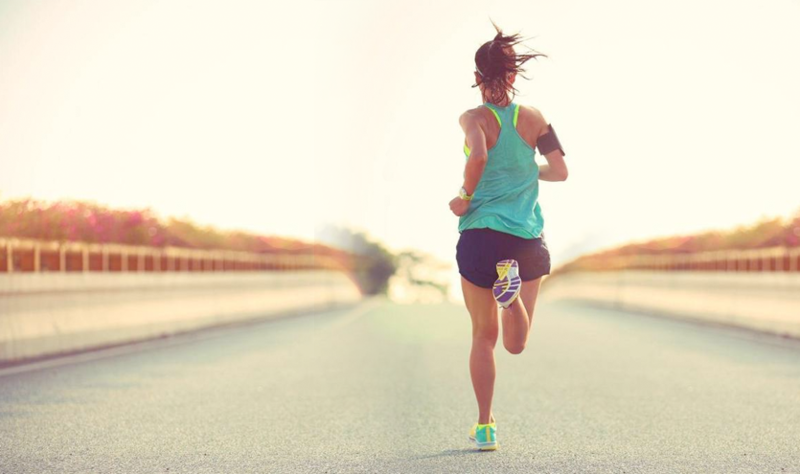 Some highly trained runners can restore muscle glycogen within a week, according to research by David L. Costill, PhD of the Ball State University Human Performance Laboratory. But other runners might take a month to recover completely. Tip: Maintain the same high-carbohydrate diet you followed going into the marathon. Yes, you need protein (and fats) for recovery, but carbohydrate remains the most important fuel in any well-balanced diet. Long run option: 45-60 minutes. Week 4: In this fourth recovery week, we are getting closer to at least the same mid-week training you followed leading into the marathon: 4-5-4 in terms of miles. A full hour on the weekend for the long run. Add to that some cross-training. Did you do any strength training during your marathon build-up? If you have not gone back to the gym in the last week or two, consider once more doing so. As with running, keep the workout easy. Pump less iron than you might otherwise do. Week 5: With recovery and my five-week program almost complete, consider a return to racing. The race distance could be 5K; it could be a full distance (13.1) half marathon. I suggest this only because for motivational purposes, it is often good to have goals. You don’t need to race flat out. Particularly if your end-of-the-tunnel race chosen is a half marathon, you might want to simply “run” the distance rather than “race” the distance. That means, picking a pace much slower than your fitness level at this point would dictate. Post Marathon Training plan complete? 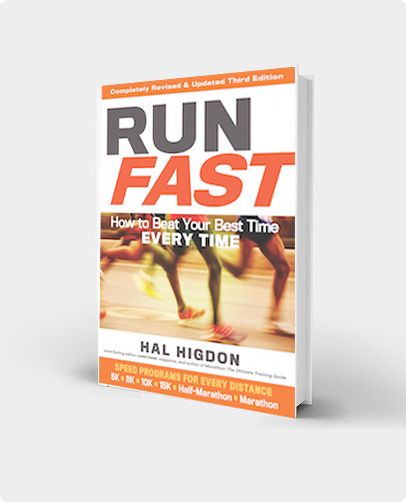 You are now free to pick any one of my other training programs for your next race.